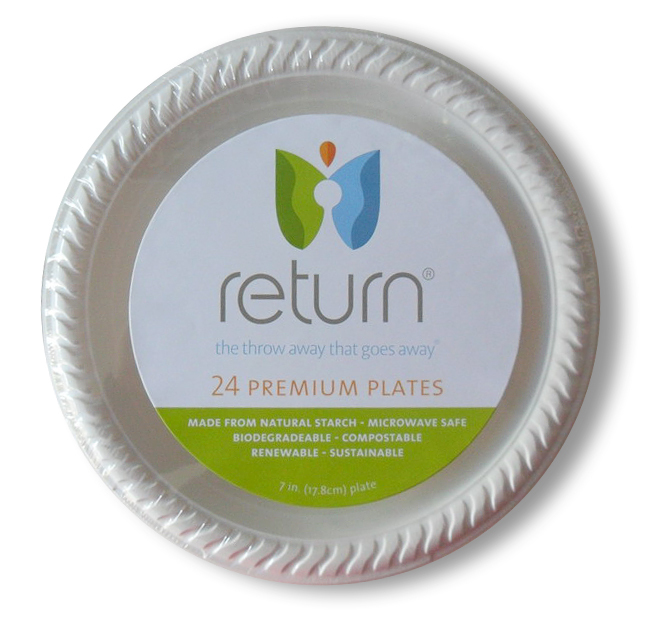 These natural starch compostable plates are the perfect eco friendly alternative to plastics. They are microwave safe, durable for use with hot foods, sauces and oils and can be used for indoor and outdoor entertaining. Made with a new innovative technology they are biodegradable, compostable, renewable and sustainable.